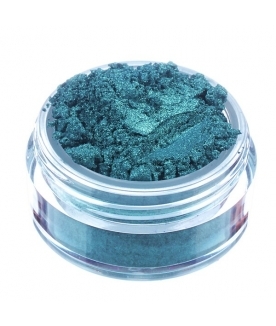 Warm brown duochrome with incredible reflective aqua green shimmers. 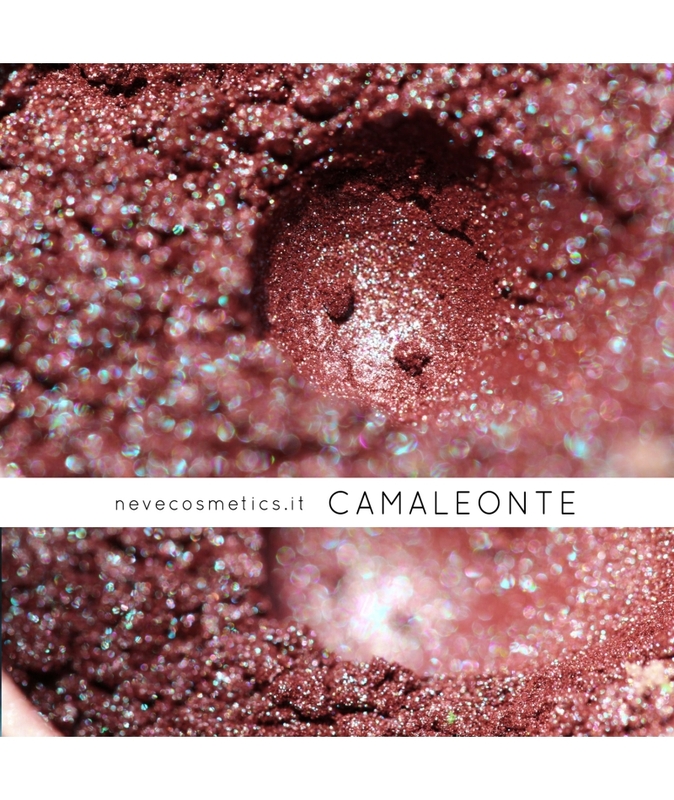 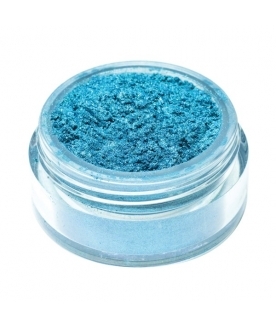 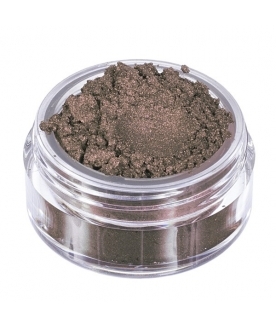 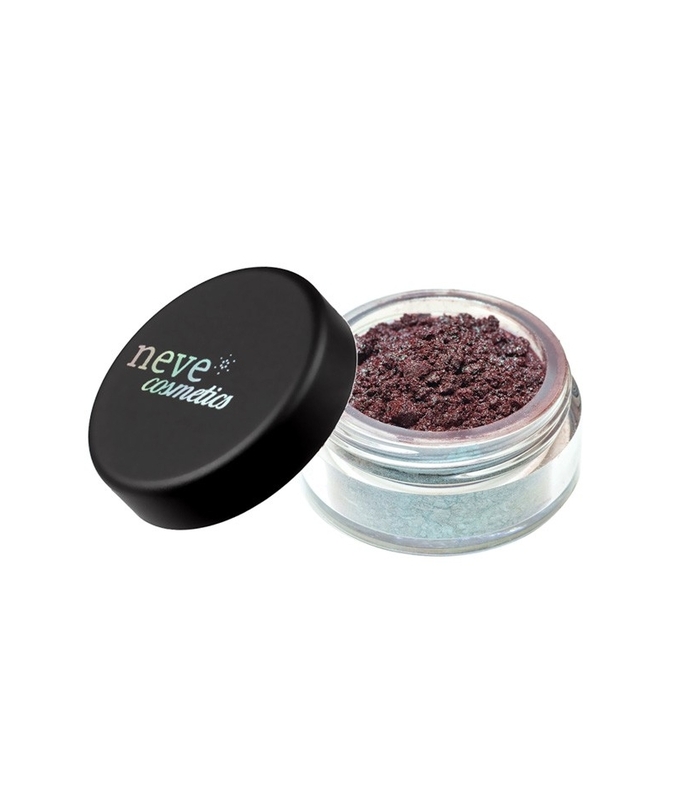 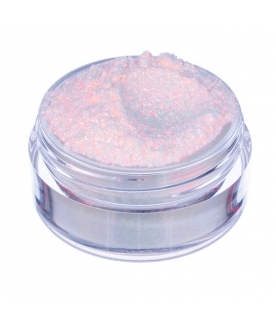 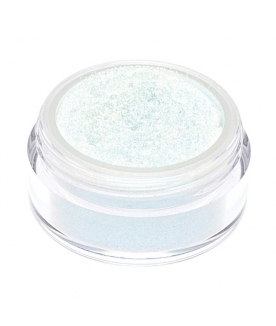 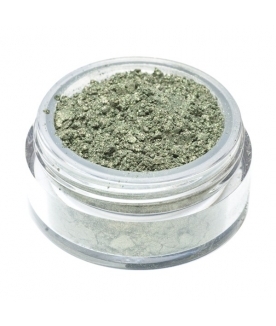 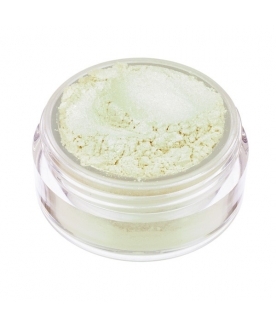 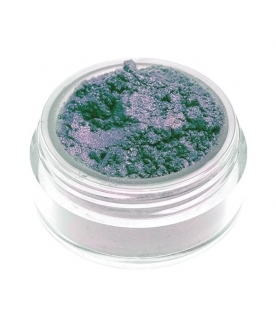 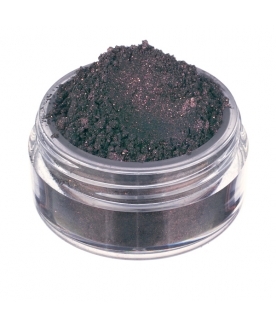 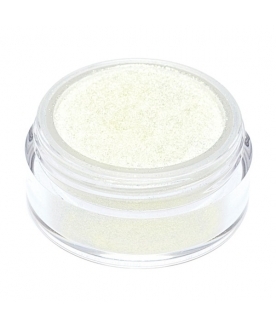 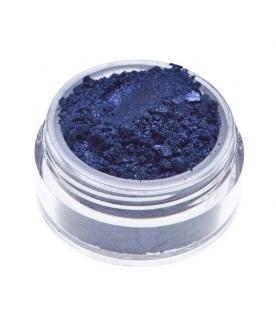 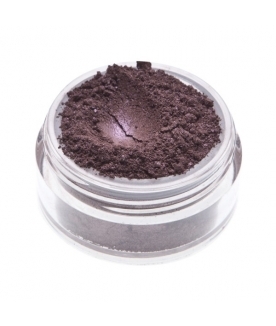 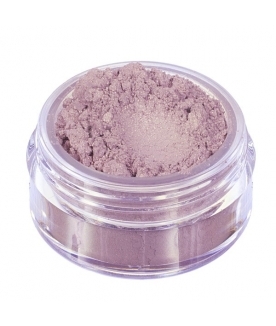 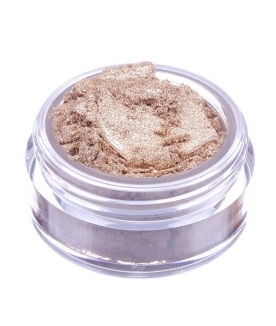 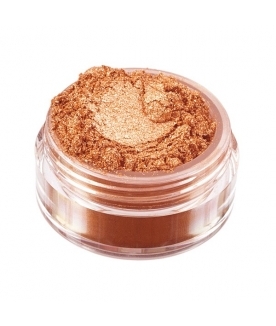 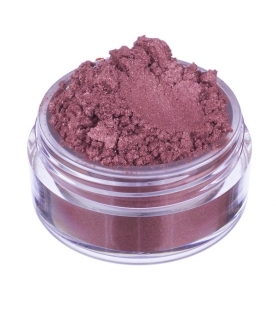 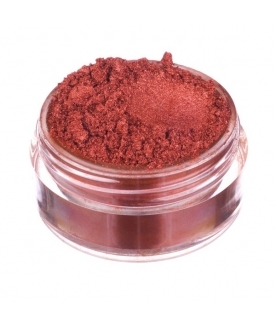 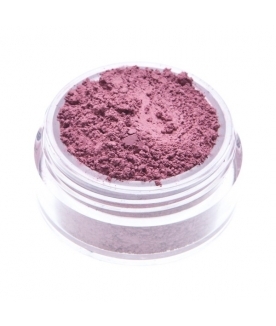 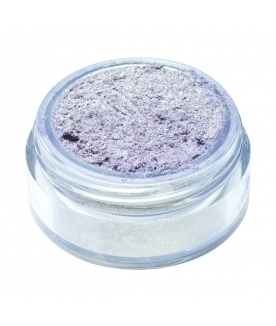 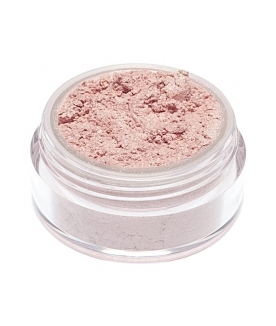 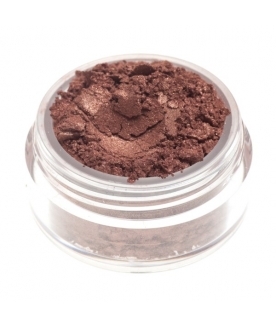 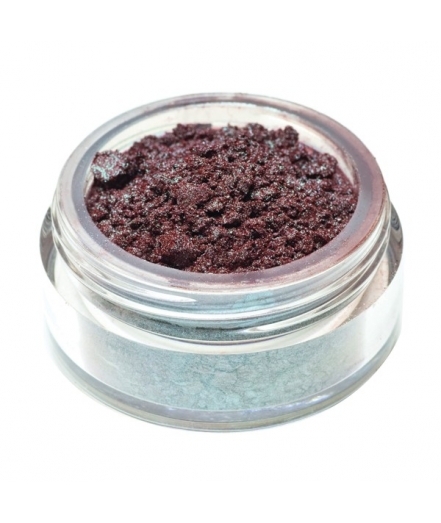 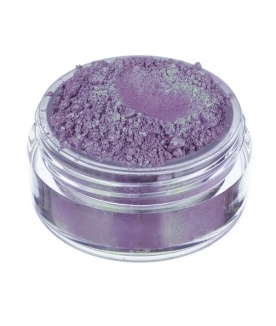 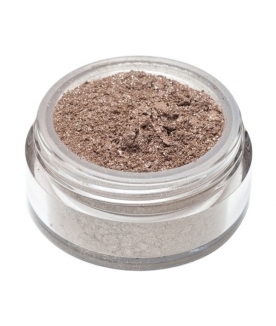 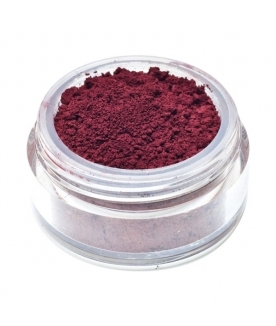 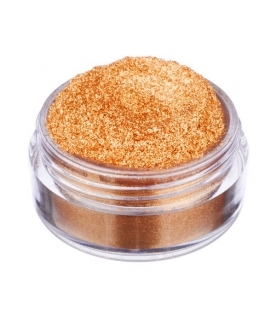 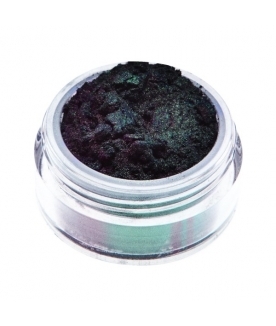 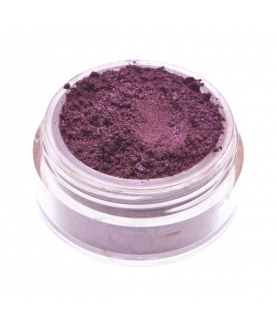 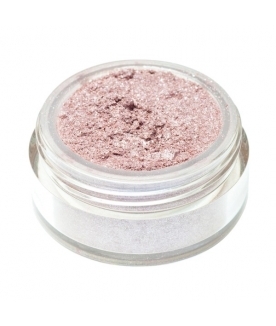 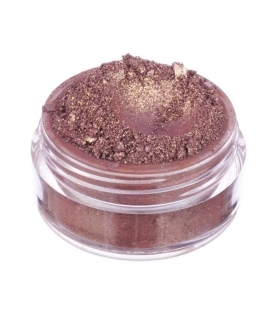 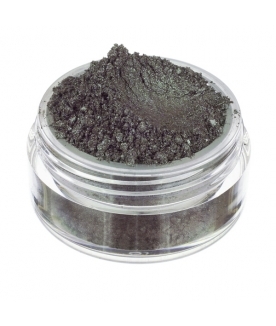 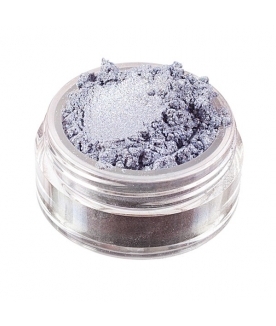 One of our most popular eyeshadows, but also the hardest to describe: it's full of contrasts! 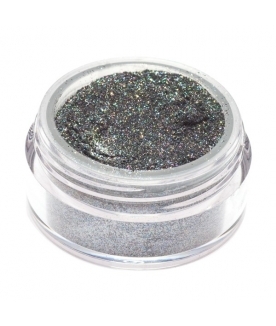 Warm, but with metallic shimmers, sophisticated but very easy to wear, it creates depth but also illuminates, it's dark but it shines! 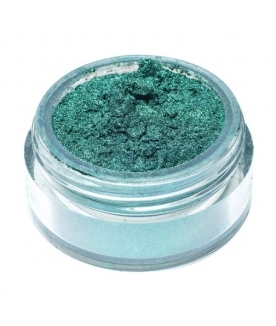 If you're sophisticated and hard to satisfy by nature, then this is the colour for you. 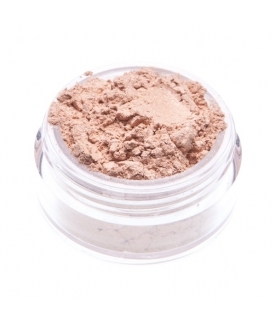 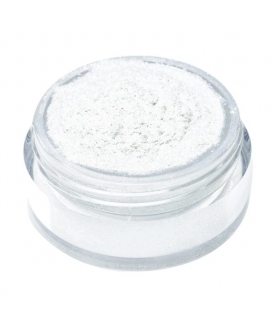 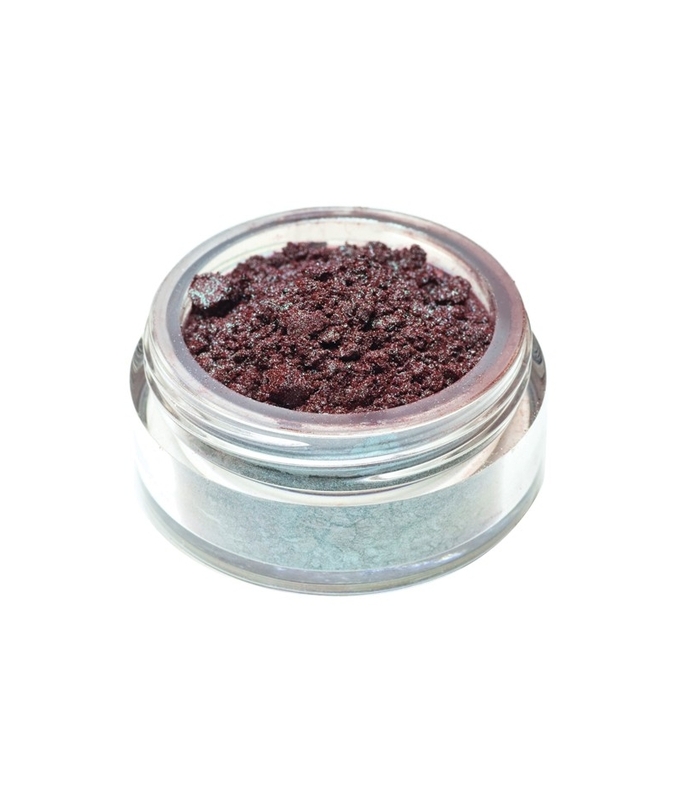 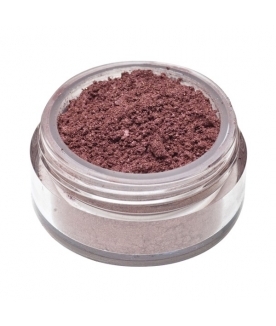 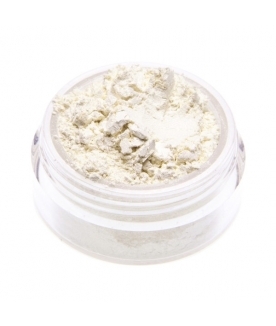 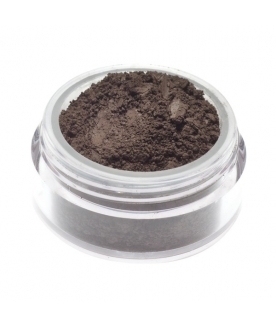 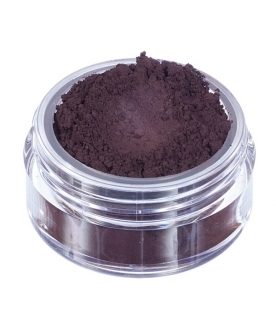 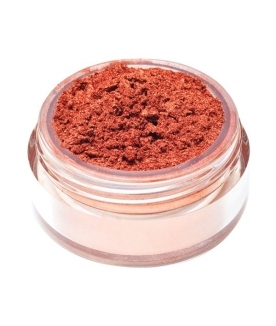 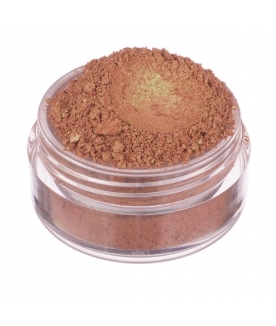 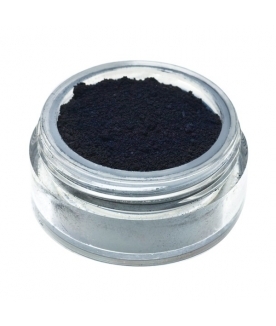 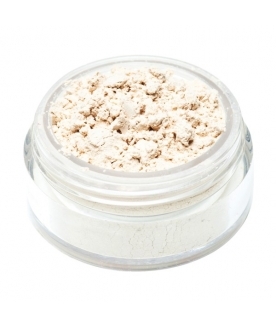 Ingredients: Ci 77491 (Iron Oxides), Mica.